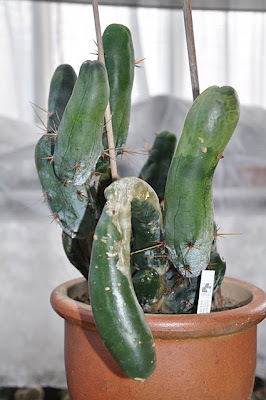 I think you will find that the Trichocereus are probably some of the most hardy cacti you have. sorry for your loss man. i have lophs this year i lost to rot. very nice specimens. i live in deep south texas where the wild lophs are so they are exposed to a range of conditions but all natural. i even freezing temps for like 3 hours but they seem to ignore it. i bet your temps were worse. once again my condolences on the deceased. they truly become like your children when you've had them for so long. I really admire what you doing! Just remember that letting some dies just leaves only the strongest to survive! i live like 40 minutes east of rio grande city and only an hour away from roma. the thrill of finding wild specimens took me to the falcon state reserve. 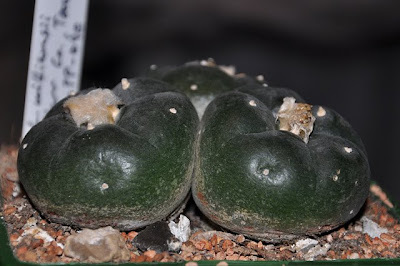 i saw many native cacti all beautiful but no lophs. 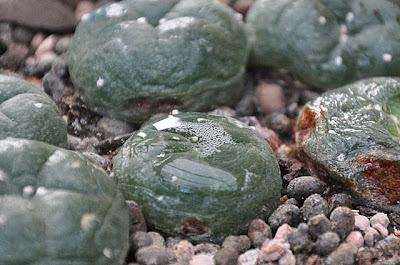 all my lophs are seed grown. the oldest is 4.
sometime back they were selling several acre plots in roma. too bad i have my own home because if i didn't i would definitly buy a ranch plot. 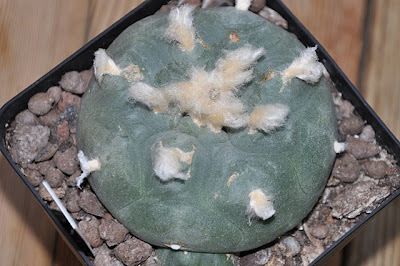 imagine the the cacti species on hand. makes me giddy. lol. 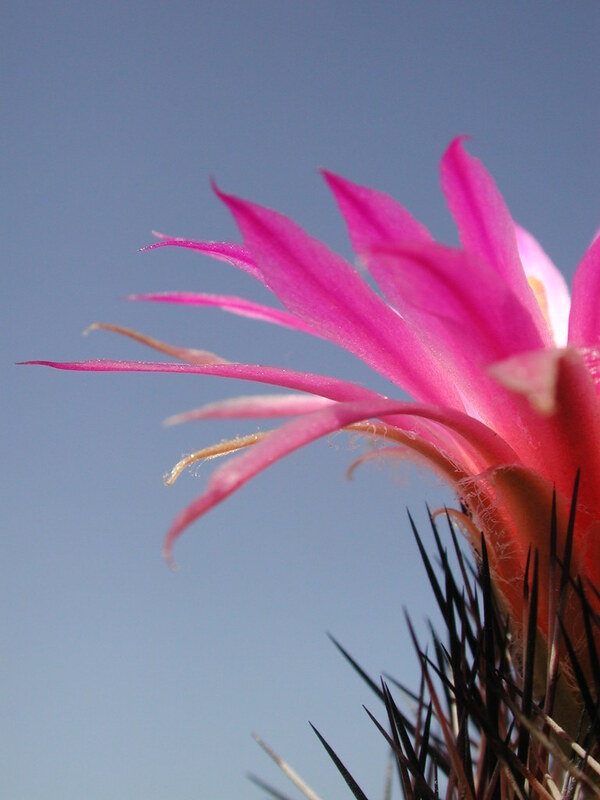 Many cacti can survive even for years unwatered. 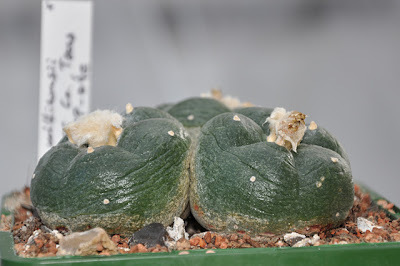 I, for example, kind of "rescued" my dad's collection from years of neglect when I started to have some interest in cacti, but at that time they didn't actually look like they were striving for survive or anything. they were just sitting there living their lives inside a superdry and hot greenhouse. 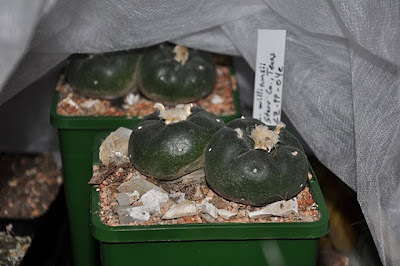 Nobody can foresee the sudden weather conditions you had over there, but I think it would be better not to water them at all since middle summer and then wait for the spring to bring back some warmness. 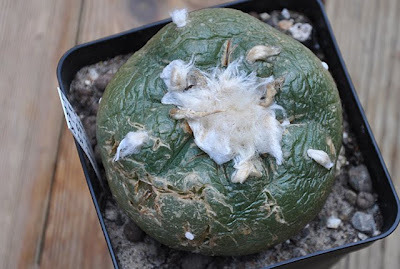 You can also try wrapping every single pot with horticultural fleece and then the whole again with one additional layer as you did. All the previous mild winters led to complacency on my part. I actually used to wrap the plants individually in horticultural fleece but not this winter. Regarding the watering, I guess I turned "greedy" by seeing the good growth of the plants, not imagining that the coming winter would have long, deep freezes. Of course the situation was worsened by the glum, damp autumn not allowing the plants to dehydrate properly before this extended cold snap set in (it's been freezing constantly since this post was written).